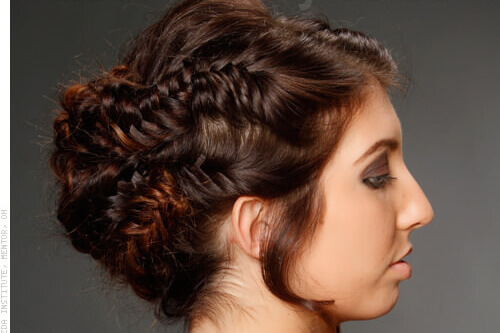 Try soft waves slicked along the hairline, braids that could add an edgier finish. 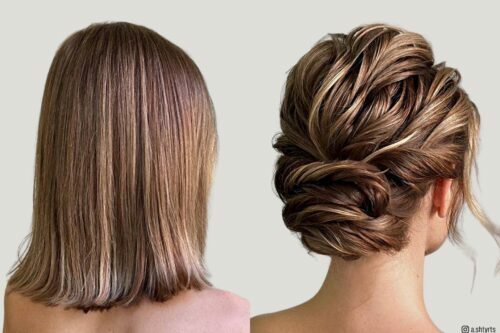 1920’s to 1940’s sophisticated yet showing your youthful looks. 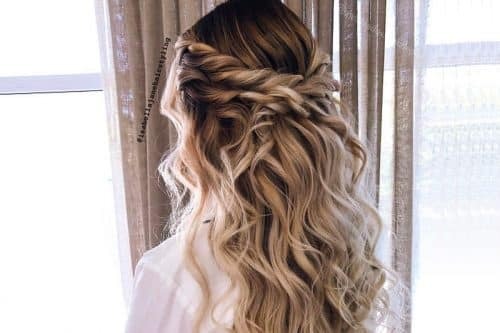 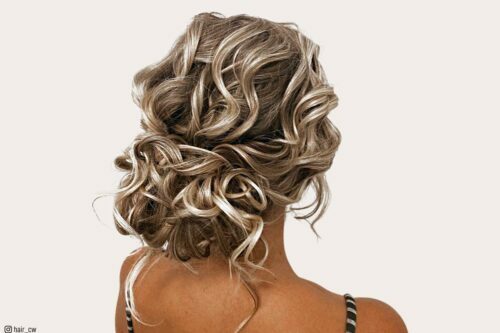 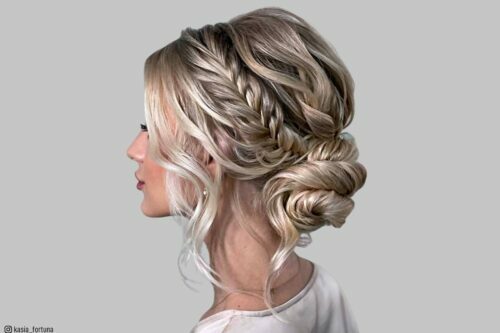 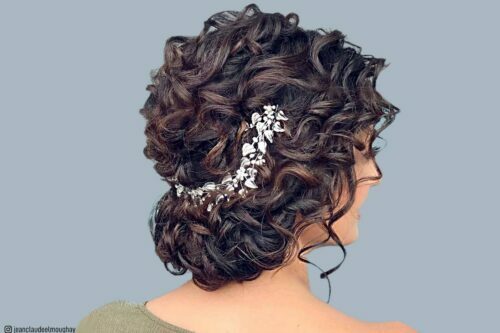 Check out more vintage hairstyle ideas!